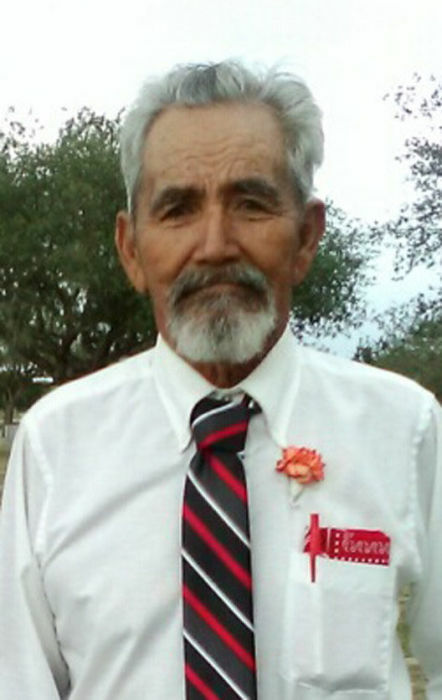 Eleuterio G. Olvera, 73, formerly of Beeville, died Thursday, Aug. 30, 2018, in Edna. Mr. Olvera was born May 9, 1945, in Robstown to Luisa Estraca and Erineo Nunez. He was a farmer and a Catholic. He was preceded in death by his parents, and wife; Irma Garza Olvera. Survivors include three sons, George (Deana) Olvera Jr., Freddy (Darla) Olvera and Adam (Lupe)Olvera, all of El Campo; two brothers, Ignacio Nunez and Lupe (Gloria) Olvera, both of Victoria; three sisters, Sofia Llamas of Bloomington, Lupe Garcia of Victoria and Enriqueta Luna of Dallas; the mother of his children, Estella Morales; five grandchildren; and three great-grandchildren. Visitation will be held from 5 to 8 p.m. Friday, Aug. 31, at Treviño Funeral Home with a rosary recited there that evening at 7 o’clock. 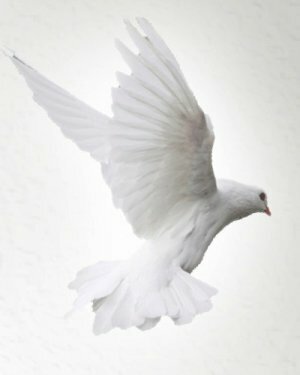 The funeral service will be conducted at 2 p.m. Saturday, Sept. 1, at the funeral home with Deacon Roger Rosenbaum officiating. Burial will follow in Evergreen Cemetery in Skidmore. Honorary pallbearers will be Greg Olvera and Jesse Ryan Olvera.